Earlier this season, I started just another ordinary sailing week with a crew of seven young men. Even though it was preseason, they wanted to visit some places in the Croatian Adriatic which are famous for parties and vibrant nightlife. Soon after we took off from the base marina, they showed a great deal of interest in navigation, route planning, maritime meteorology, navigation gear and managing the sails. As the time passed, their questions converted into those about our destinations, but I noticed pretty quickly that the interesting part of my answers was the part about the nightlife. 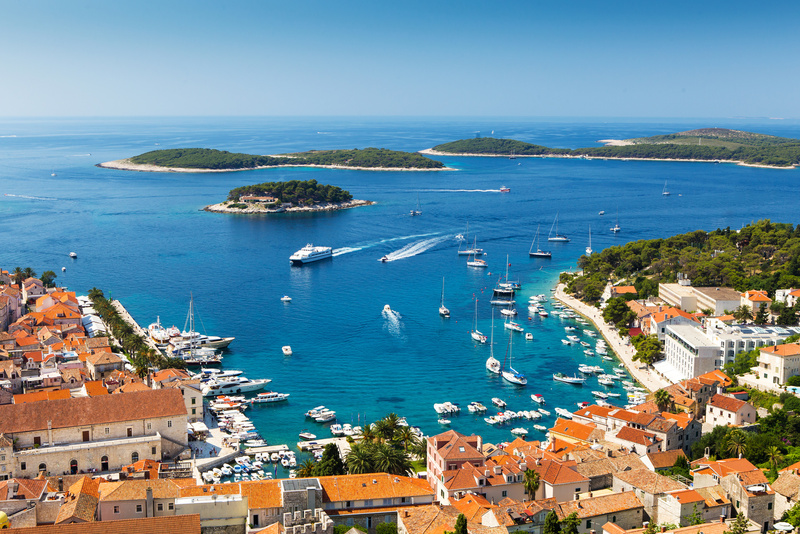 Although our first few days were filled with standard activities such as sailing, swimming, sunbathing and chilling out, they couldn’t wait to arrive to Hvar, famous for its round-the-clock partying at Hula-hula beach bar, Carpe Diem cocktail bar in the city and at its twin on Pakleni islands. Finally, the crucial day came and my cheerful crew got their best outfits and headed to the city. During the dinner, I tried not to disappoint them too much with the information that places are still closed in early June. 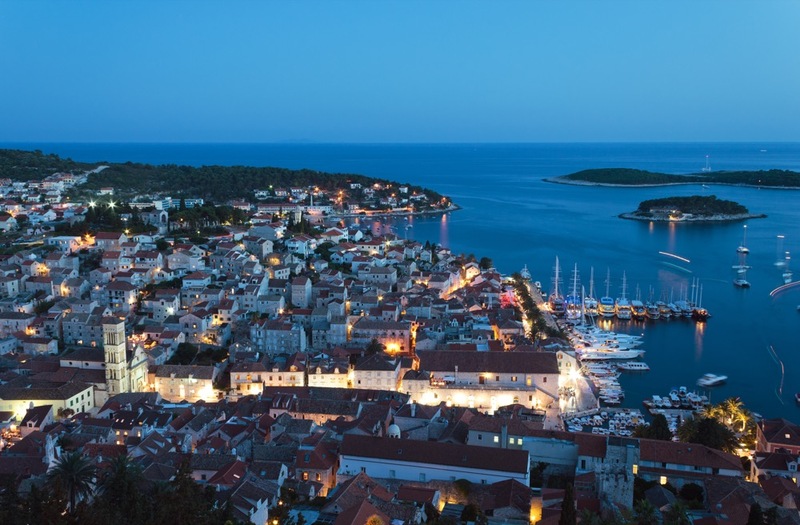 Still, I comforted them with the fact that Hvar is one of the tourist top destinations in Dalmatia, so there are some chances for a good boys-night-out. I gave them basic directions about popular bars and got back to my skippers’ cabin on our catamaran. My sleep was disturbed a few times during the night but I concluded it was only my crew having their drinks on the deck, so I continued to ‘recharge my batteries’.